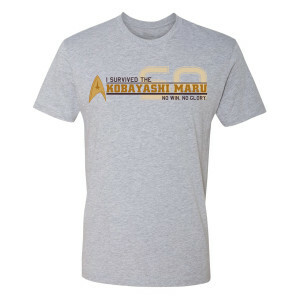 Congrats, you've survived the Kobayashi Maru! To show your success get the Star Trek Starfleet Academy I Survived T-Shirt. 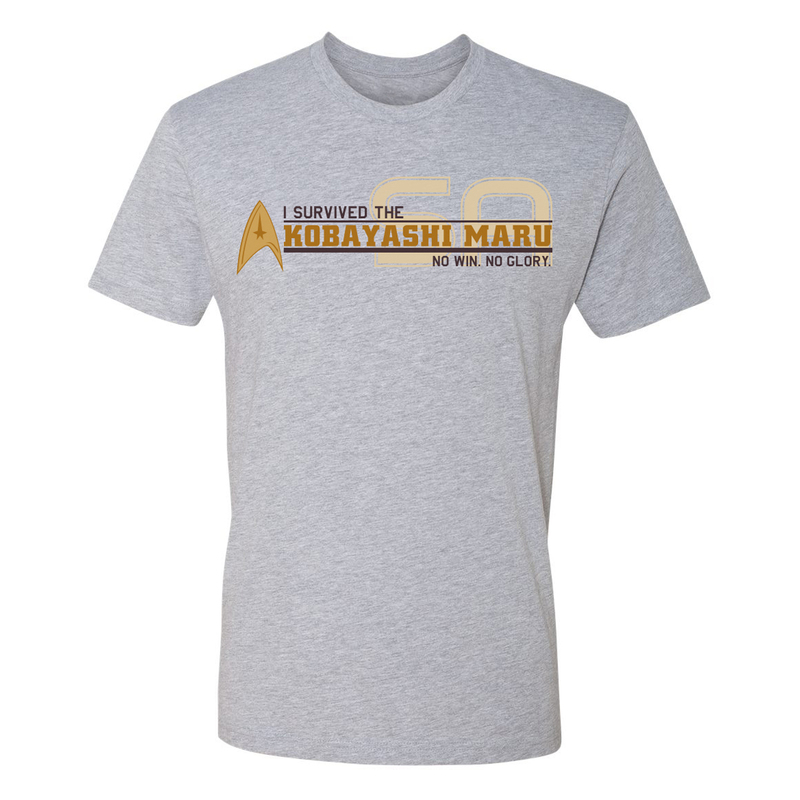 This t-shirt will show everyone that you've earned your place at the Academy.